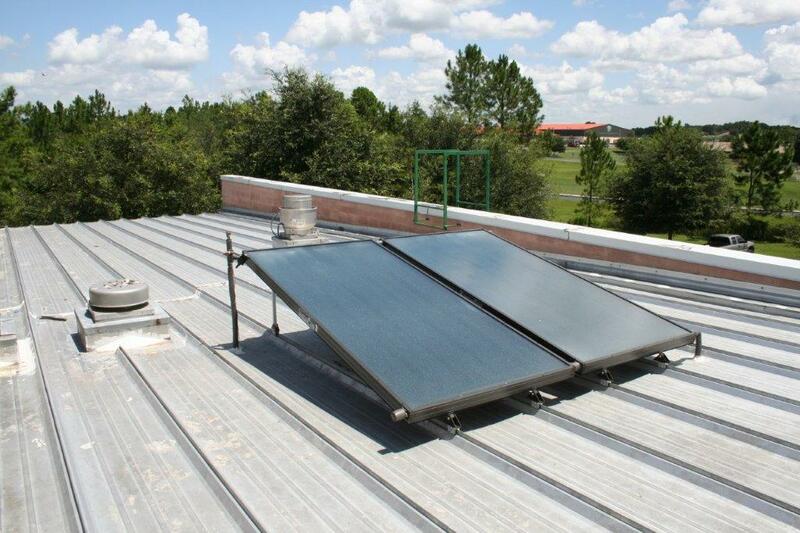 Choosing Service 1 Pro for you solar installation guarantees that you’ll receive a finished product that utilizes the latest technological advances, is aesthetically pleasing, and provides a positive return on investment. Living off of solar power is beneficial, both financially and environmentally. You’re protected against rate increases implemented by your local electric company, the value of your property increases, and you even get credit on your taxes. Better yet, you’re taking control of your power requirements, and your carbon footprint is dramatically reduced. 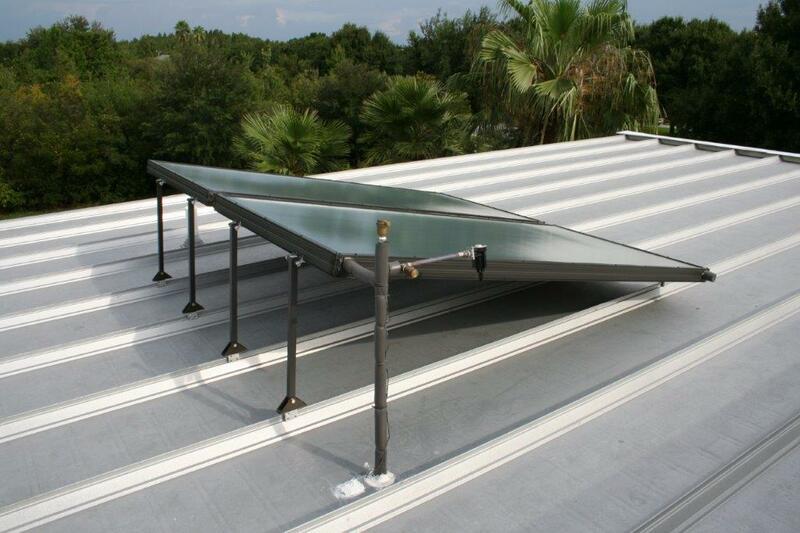 With our experience installing solar systems, you can rest assured that your project will meet all code requirements and industry regulations. Our extensive understanding of the weather conditions in our local area allows us to cater your solar panel system to your specific needs and provide you with years of complication-free operation. A successful solar installation starts with choosing the best possible location and solar components to meet your specific needs. This is dependent on a concise analysis of the environmental conditions, the configuration of the roof and it’s supporting structure, and the locations of your existing meters and appliances. When you choose Service 1 Professional for your solar installation, you can expect a thorough evaluation of your homes location and the landscape of your roof. We only use the highest quality parts, and offer competitive prices. We work closely with our customers to make sure they have a clear understanding of the installation process, and thoroughly explain their options before making any permanent decisions. When you choose Service 1 Pro for you solar installation, you can expect the needs of your family to be our top priority.